Come whale watching and surfing with us by taking advantage of our 20% off season sale. 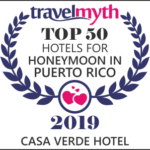 Anyone staying with us between January 1, 2019 – April 30, 2019 will receive a 20% discount on their rate! Based upon availability! 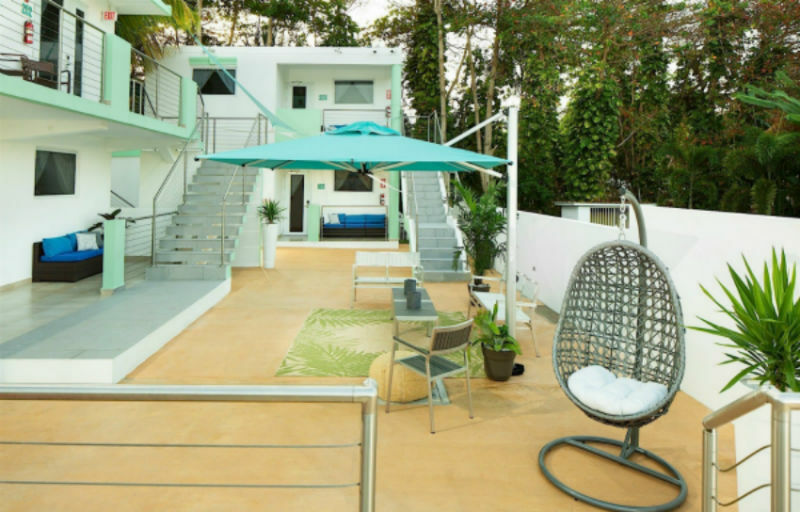 After just one visit to Casa Verde Hotel, you will fall in love with the casual vibe of this relaxing and affordable family friendly surfers’ getaway in Rincón, Puerto Rico. 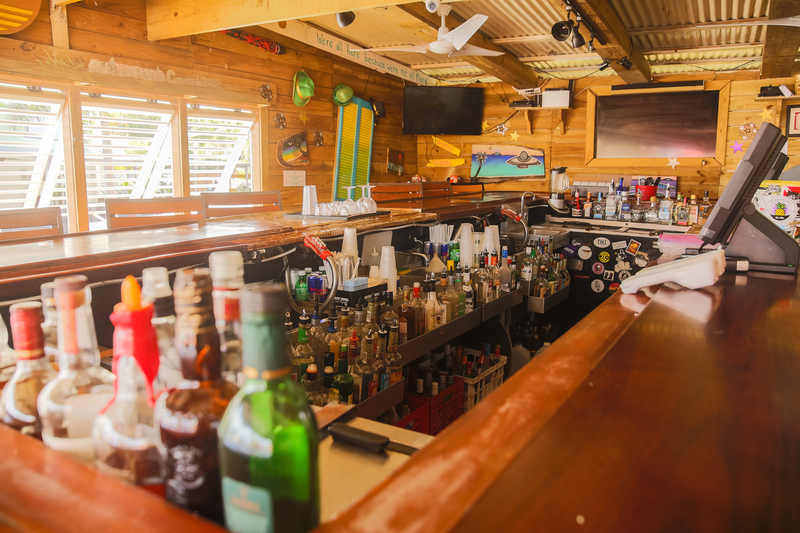 Tucked away in the secluded western coast of Puerto Rico, our intimate 19-room hotel welcomes you with charming, comfortable accommodations laid back dining and live entertainment at Kahuna Burger Bar. 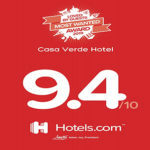 Casa Verde Hotel offers a warm, personalized alternative to larger, chain-style hotels. 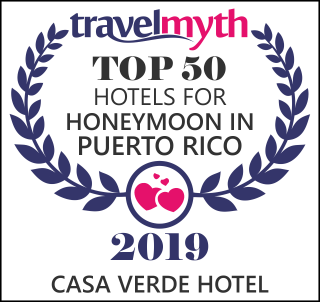 Rich with a wanderer’s spirit, the hotel captures the essence of Puerto Rico’s surf culture while offering effortless access to majestic sunsets and world-class scuba diving, snorkeling and fishing. 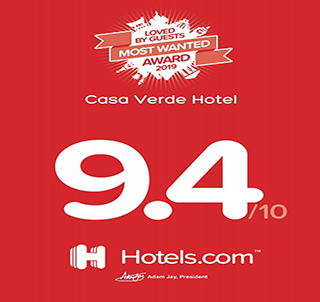 Come to Casa Verde Hotel and discover why so many visitors choose to keep this beautiful little corner of Puerto Rico all to themselves.